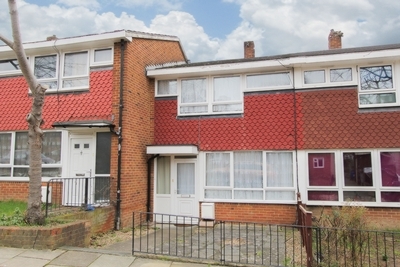 Top Move are pleased to offer for sale this delightful 3 bedroom house in Windsor Close, West Norwood. 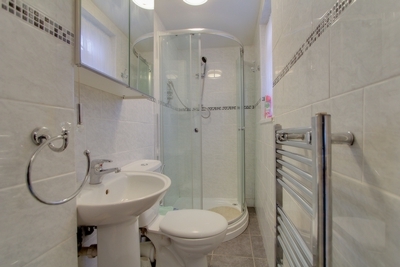 The property benefits from 3 bedrooms, a large reception room with fireplace, a large modern kitchen with ample work surface/cupboards, downstairs toilet/shower room, upstairs family bathroom with seperate toilet and a front & back well kept outdoor space. 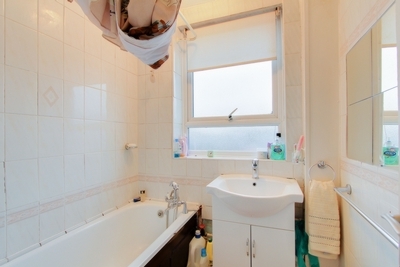 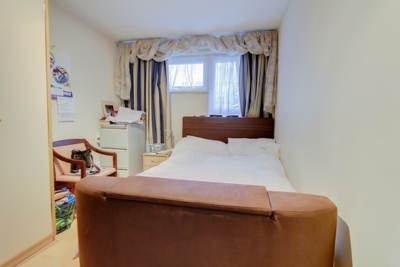 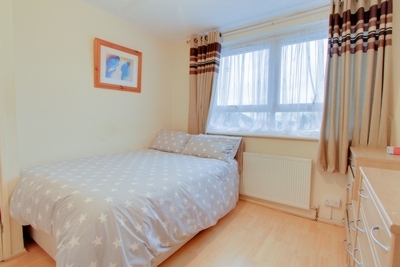 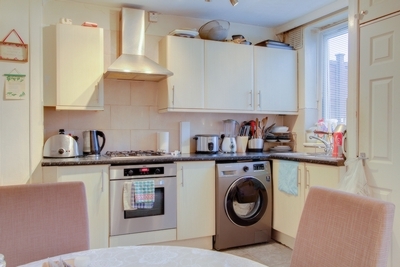 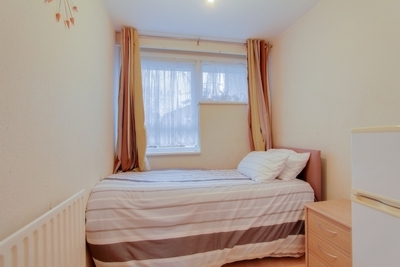 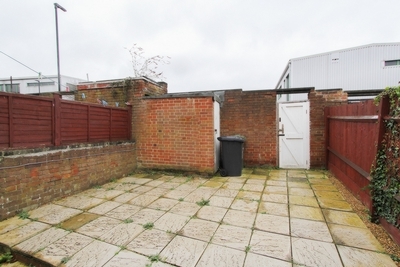 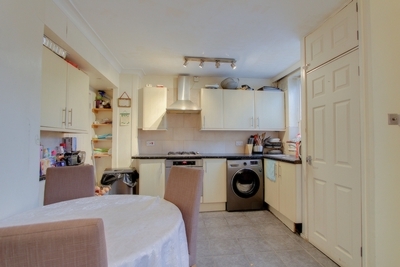 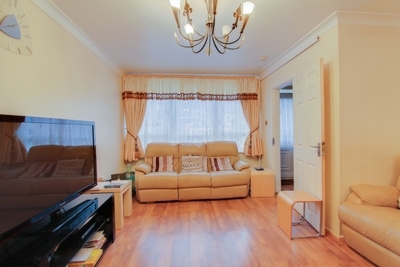 The property is close to amenities and transport links. 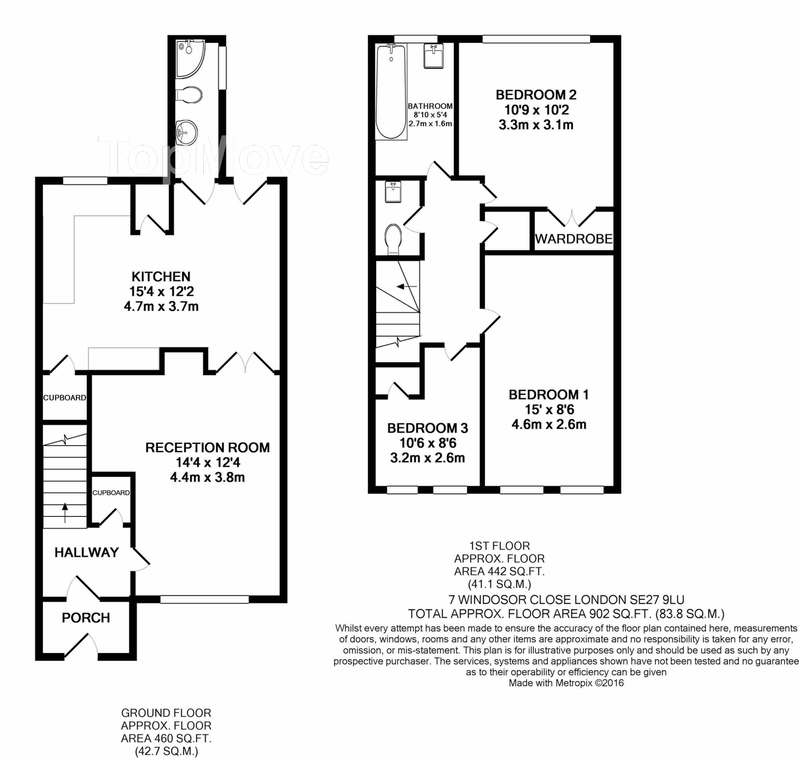 OPEN HOUSE THIS SATURDAY, call now to book your viewing.